"This paper examines the relationship between metrics, markets and affect in the contemporary UK academy. It argues that the emergence of a particular structure of feeling amongst academics in the last few years has been closely associated with the growth and development of ‘quantified control’. It examines the functioning of a range of metrics: citations; workload models; transparent costing data; research assessments; teaching quality assessments; and commercial university league tables. It argues that these metrics, and others, although still embedded within an audit culture, increasingly function autonomously as a data assemblage able not just to mimic markets but, increasingly, to enact them. It concludes by posing some questions about the possible implications of this for the future of academic practice." "Organza aims at improving policy–making in the field of creative industries and to strengthen regional economies by developing and evaluating new policy instruments, sharing experiences between different European regions and medium–sized cities. To achieve its objectives Organza brings together 13 partners with different models of policy development and which are at different stages of policy making. Since it is a new policy area, methodologies are to be developed to enable partners to compare and contrast the structure of creative industries and the supporting infrastructure within their regions and assess the effectiveness of the many initiatives that have been developed to support them. The information generated will be collated into a major database to facilitate the sharing of information. From this comprehensive collection of data, a limited set of practices is selected for transfer between cities and regions. Focusing on the three stages of the policy process (creation, piloting and implementation), the transfer of experience and good practice will be evaluated by the project partners and the experience widely shared." "Korea (South) has recognized design as the future growth engine and has introduced 'Building a Creative Design Nation' as a new government project. The Korea Institute of Design Promotion (KIDP) lies at the center of national design promotion policies. KIDP has been putting its best efforts into promoting Korea as a global leader in the design community and as a result, has created a global design portal site that will compile design information in an integrated and systematic way. Global DesignDB.com is an integrated online service system set up to manage the latest design information for designers and others involved in the global design industry. It will act as a 'Design Navigator' for anyone interested in design. We look forward to your continuous interests and support." 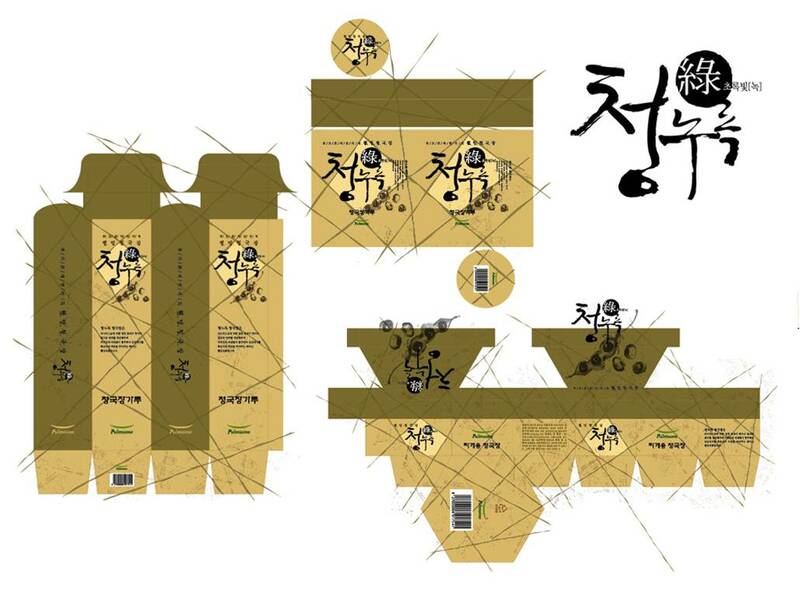 Fig.1 Suzy Sunsook Cho, Package Design [http://suzycho.blogspot.co.uk/2011/04/package–design.html]. "At the level of form and content of the knowledge produced in postgraduates' work, the supervisor, whose intellectual roots are frequently based in a singular domain characterised by horizontal knowledge structures, must acquire principles that enable them to understand the students' research problems in terms of a vertical or hierarchical knowledge structure. For example, a student may wish to contribute to insights in the domain of social aspects of urban design. The supervisor, who may be a sociologist, must find a means of integrating insights from sociology with its own nuanced conceptual language, with discourses from design associated with user centred design principles, at a level that is sufficient to guide the student through the processes of integration and recontextualisation. Thus vertical knowledge structures need to be employed by both supervisor and student to address the weakening classifications between sociology and design. Further, however, the hidden aspect of pedagogy here is that the supervisor must have a sufficient understanding at a generic level of what is required for the development of knowledge through integration to provide the student with the tools to accomplish this with respect to their own specific topic area. This is an area that receives very little attention in any of the discourses or literature around what is required of supervisors, and is a key area for further research on postgraduate pedagogy." Adkins, Barbara A. (2009) PhD pedagogy and the changing knowledge landscapes of universities. Higher Education Research and Development Journal, 28(2), pp. 165–177.